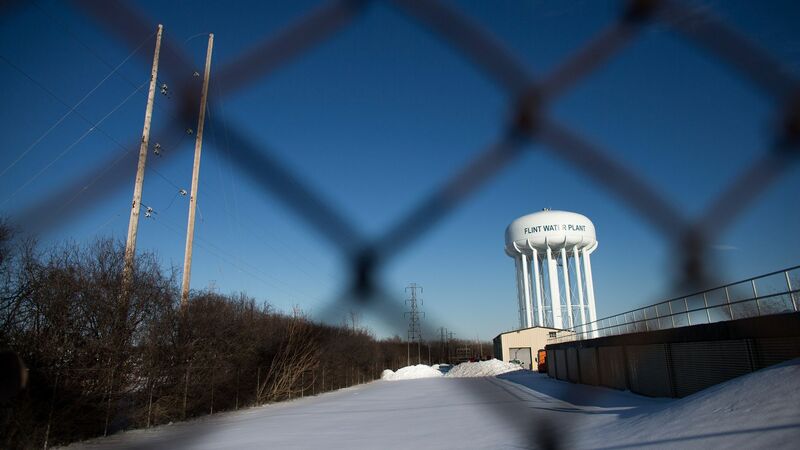 The EPA's Office of Inspector General has issued a report calling on the agency to "strengthen its oversight of state drinking water programs" in order to improve its response procedures in the aftermath of the Flint water crisis. Why it matters: The watchdog's investigation found fault in the actions of local, state and federal officials both before and after thousands of Flint residents were poisoned by excessive lead in their drinking water. The EPA has adopted, or has plans to adopt, eight of the nine recommendations issued in the inspector general's report, according to ABC12.